'I hear you' • Republican congressman's move is lauded by conservationist groups. Over "fear it sends the wrong message," Rep. Jason Chaffetz will abandon his bill that called on the Interior Department to dispose of or sell 3.3 million acres of "excess" public lands. 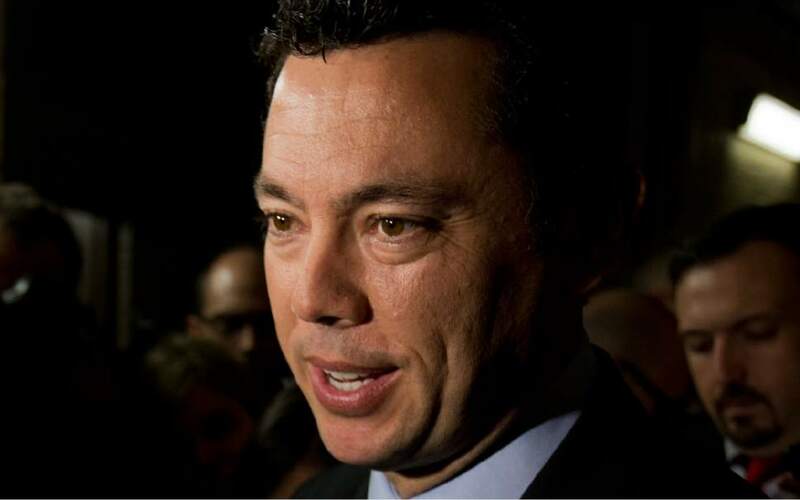 Chaffetz, R-Utah, had reintroduced the legislation in January, saying the disposal was "long overdue." He&apos;s backed off the plan since then, seemingly in response to the many conservationist groups that protested the plan on social media. With the note "I hear you," the congressman vowed to withdraw the bill Wednesday evening on Instagram. "I&apos;m a proud gun owner, hunter and love our public lands," Chaffetz posted. "The bill would have disposed of small parcels of lands Pres. Clinton identified as serving no public purpose but groups I support and care about fear it sends the wrong message." The legislation details swaths of Bureau of Land Management acreage over 10 Western states cited in a 1997 Clinton administration report as not otherwise set aside for oil, gas or mineral extraction, listed for wilderness protection or designated for Native American groups. That includes 132,931 acres in Utah. The findings, though, note that some of the lands identified may have other conflicts, including disposal costs, the existence of cultural resources or hazardous conditions. The study was requested by Congress at the time as part of an exchange plan to restore the Florida Everglades. Chaffetz has introduced the bill every year since 2010, but it has never passed or gone forward to a committee hearing. The legislation accords with other Republican efforts in Utah to take control public lands, which account for about two-thirds of the state&apos;s area. "While there are national treasures worthy of federal protection, there are lands that should be returned to private ownership," Chaffetz said in 2011. The move to drop the legislation, though, was lauded by public lands conservation groups. Chris Saeger, director of Western Values Project, said Chaffetz deserves thanks for withdrawing the "irresponsible bill." "If he values public lands enough to abandon this plan," Saeger said in a prepared statement, "he should refrain from interfering with the land protected by President Obama&apos;s Bears Ears monument." That step is not likely. Chaffetz has been a staunch opponent of the December monument designation in San Juan County, calling it "a slap in the face to the people of Utah." The Instagram post Wednesday also drew favor from Donald Trump Jr., the president&apos;s son, who "liked" Chaffetz&apos;s message. It&apos;s unclear what involvement, if any, Trump or his children had on the withdrawal. Trump&apos;s pick, though, to lead the Interior Department, Republican Montana Rep. Ryan Zinke, has previously gone against his party&apos;s efforts to sell off public lands. Last year, the congressman voted against a bill to sell 2 million acres of federal lands to state ownership, denouncing the proposal as he did so. Each parcel listed under the plan for Utah, concentrated primarily in the central and southern parts of the state with the largest sections in Iron, Carbon and Emery counties, has checked boxes for concerns that include: lack of legal access, habitat for threatened or endangered species and survey or title problems exist. Chaffetz has said that all sales combined would total about 1 percent of BLM lands  and less than half of 1 percent of all federal lands. The money would have gone toward "much-needed opportunities for economic development in struggling rural communities," Chaffetz said in a statement in early January. Utah, according to estimates provided by the congressman&apos;s office, might have netted $16 million in the disposal process. When Chaffetz reintroduced the lands bill this year, he also brought back a companion piece of legislation to strip BLM and U.S. Forest Service employees of their law-enforcement duties. "If there is a problem your local sheriff is the first and best line of defense," Chaffetz said in a prepared statement. "By restoring local control in law enforcement, we enable federal agencies and county sheriffs to each focus on their respective core missions. 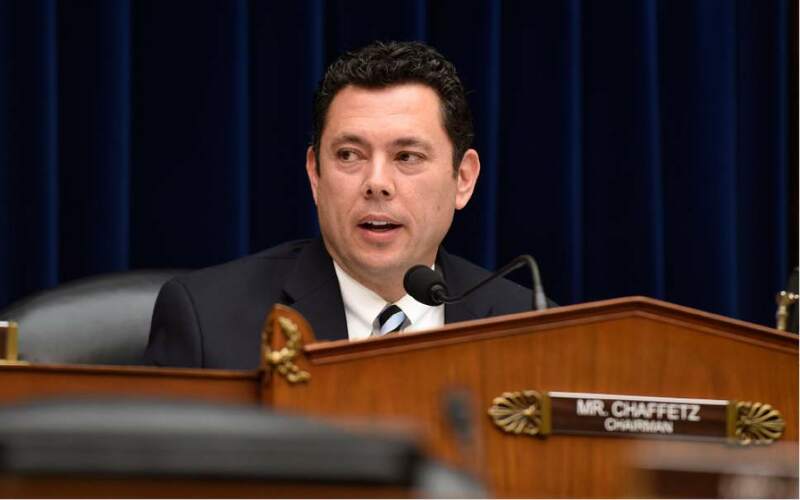 Many questioned on social media whether Chaffetz would also withdraw that plan.